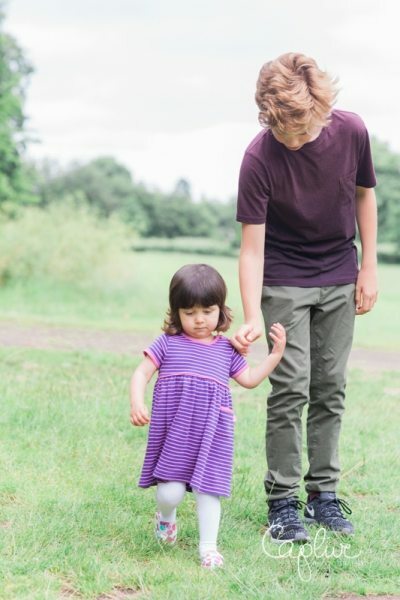 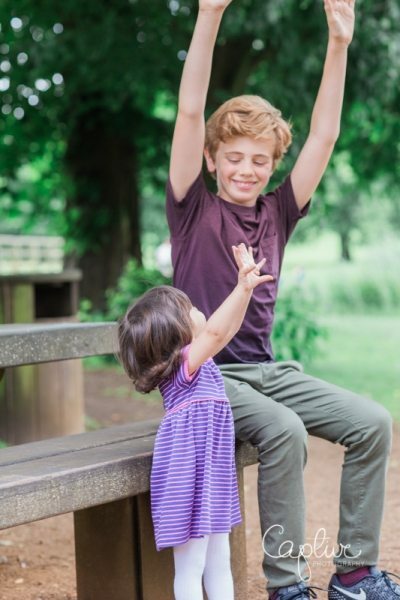 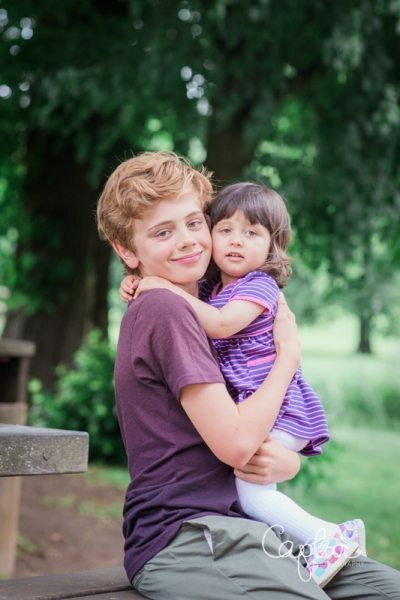 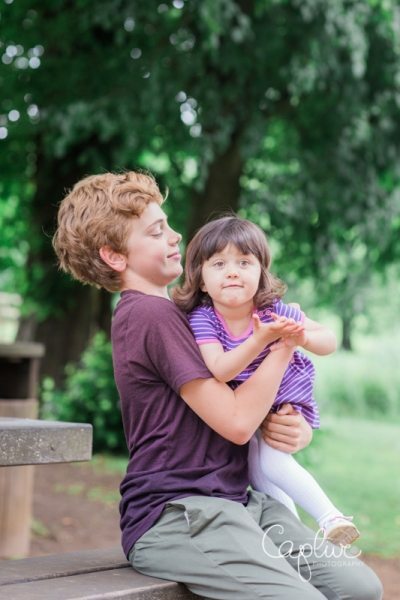 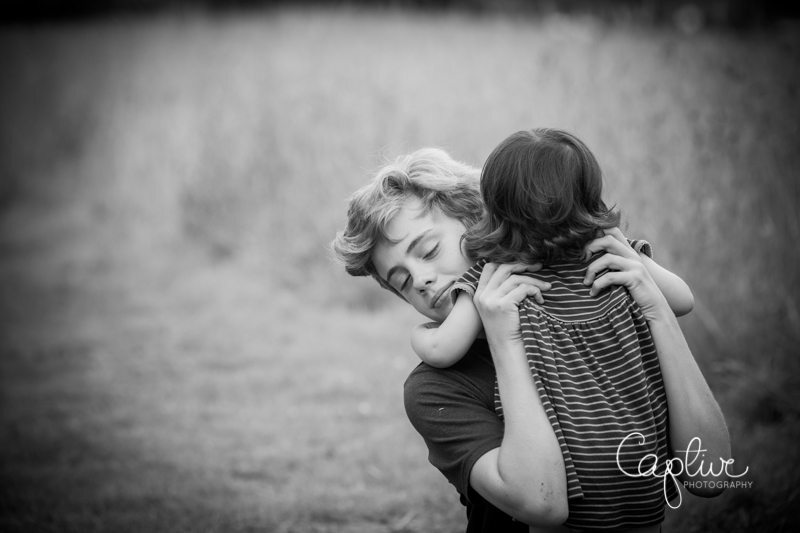 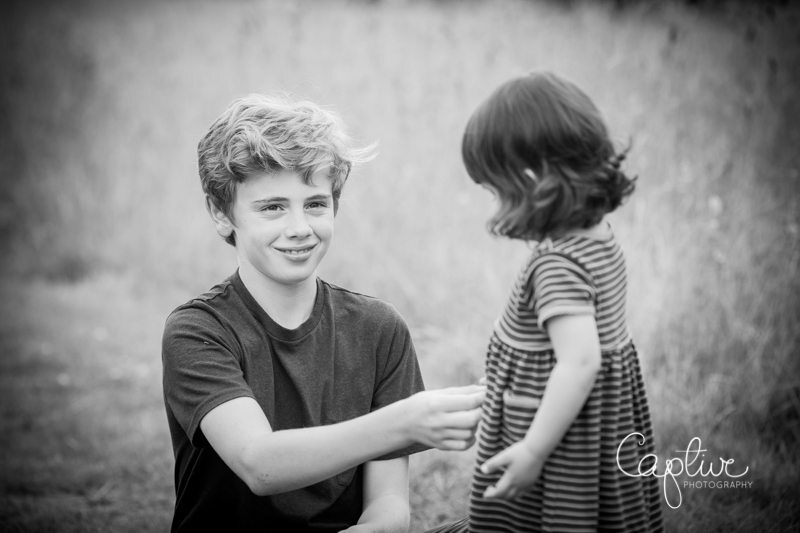 Little Bella and her big brother Cameron were perfect subjects as they played naturally in the park. 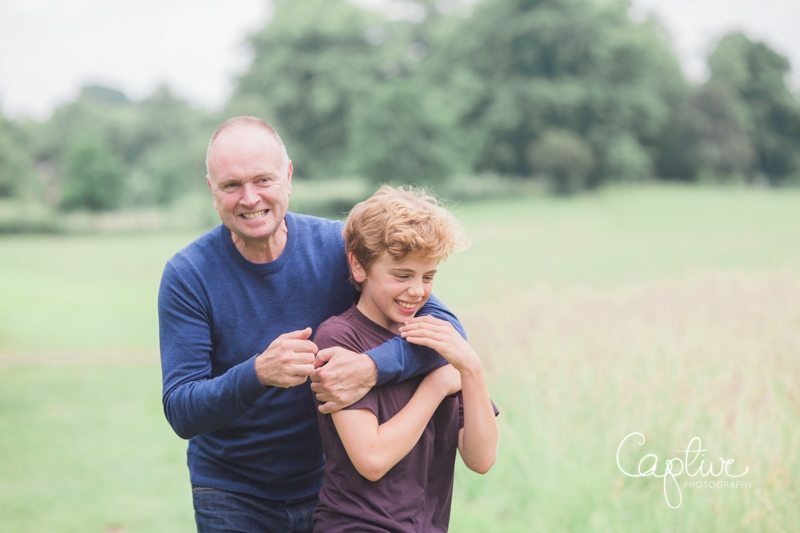 During my portrait shoots I like to keep posing to an absolute minimum because I believe that the best family pictures are spontaneous. 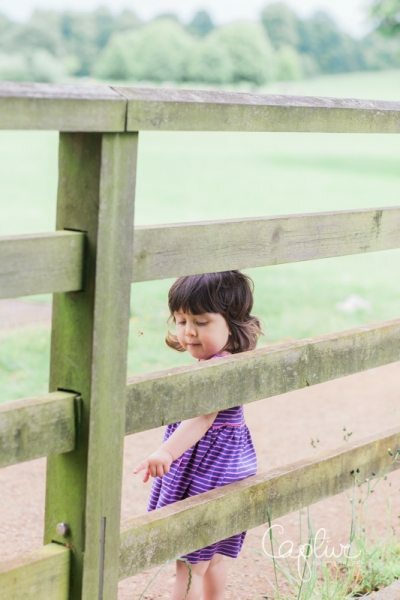 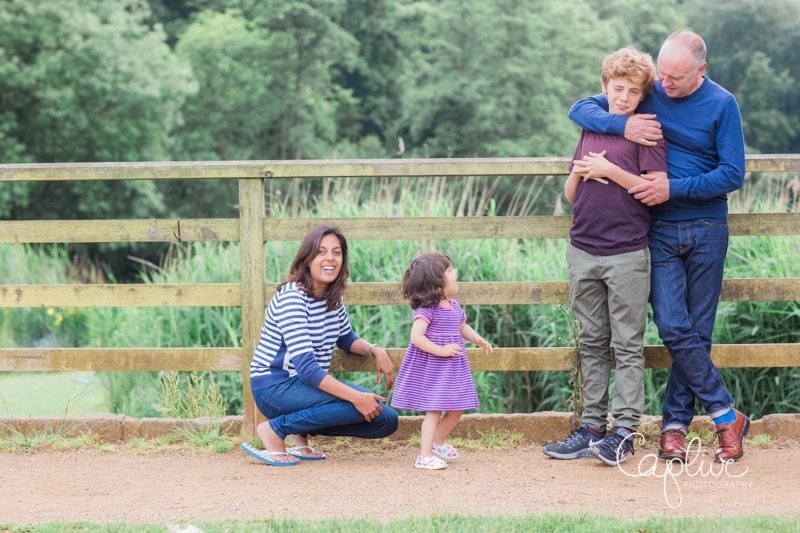 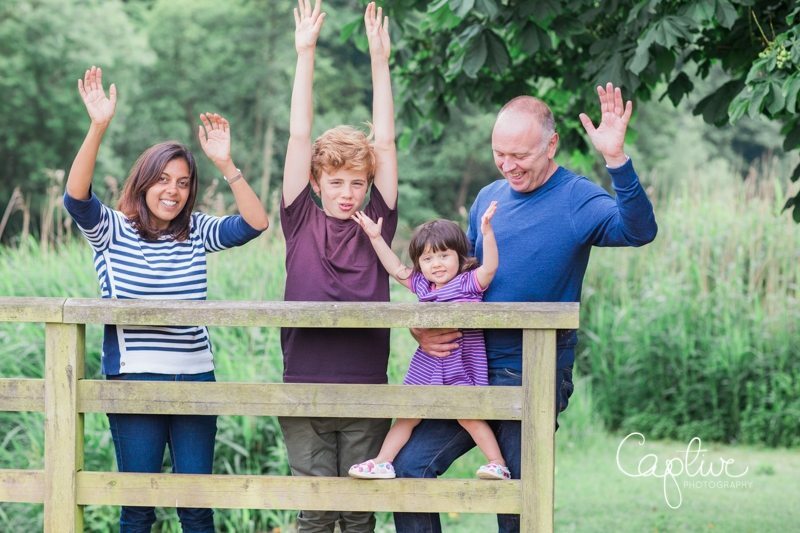 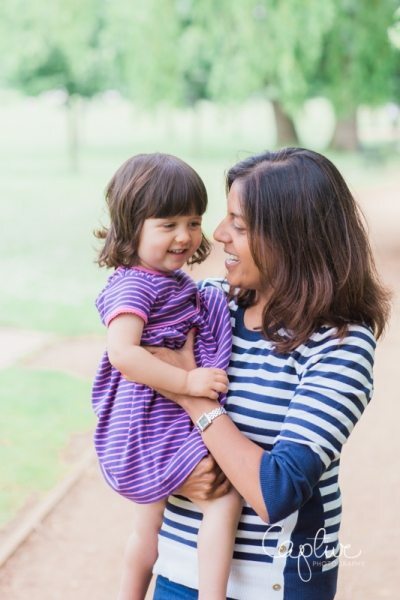 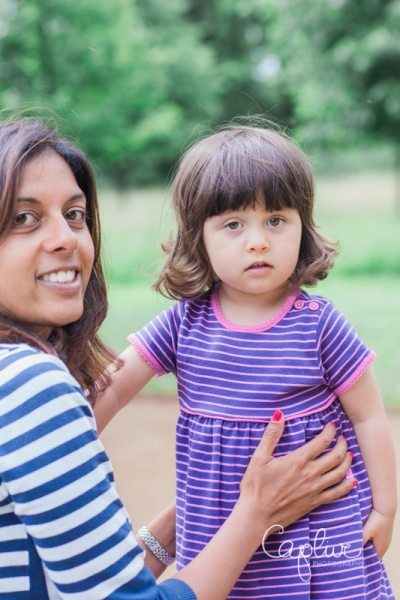 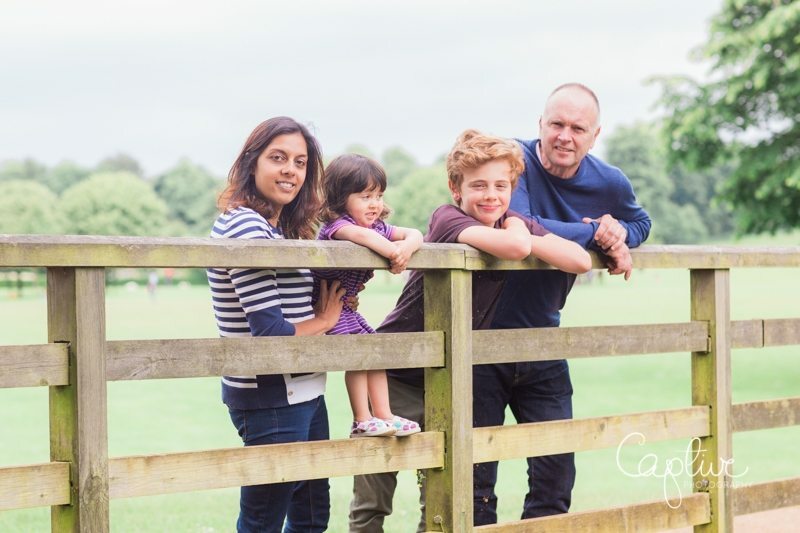 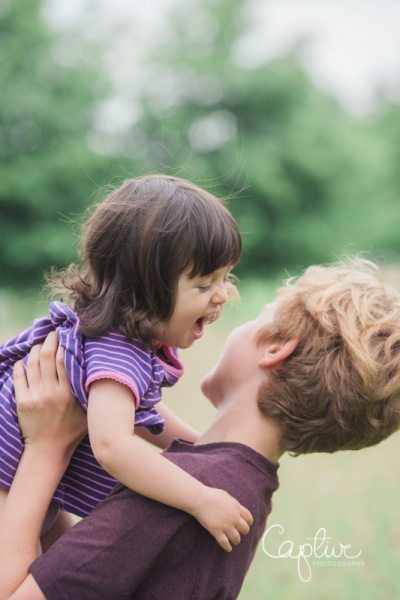 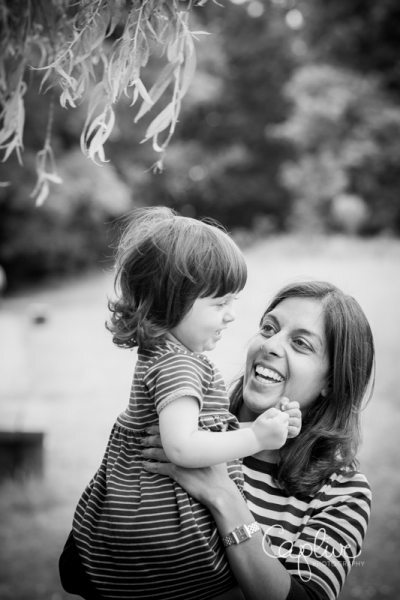 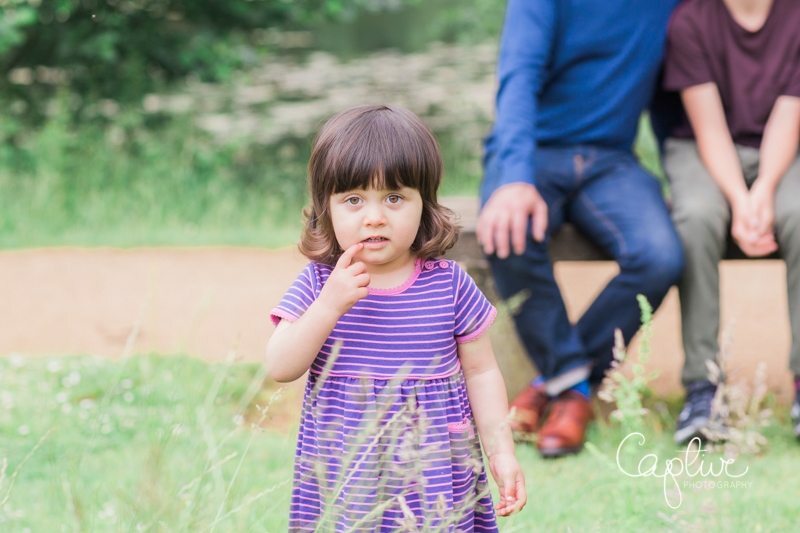 I’m a mum of three children myself, and I know how get kids to forget the camera and be natural, even the shyest little ones come round, it might just take a little longer. 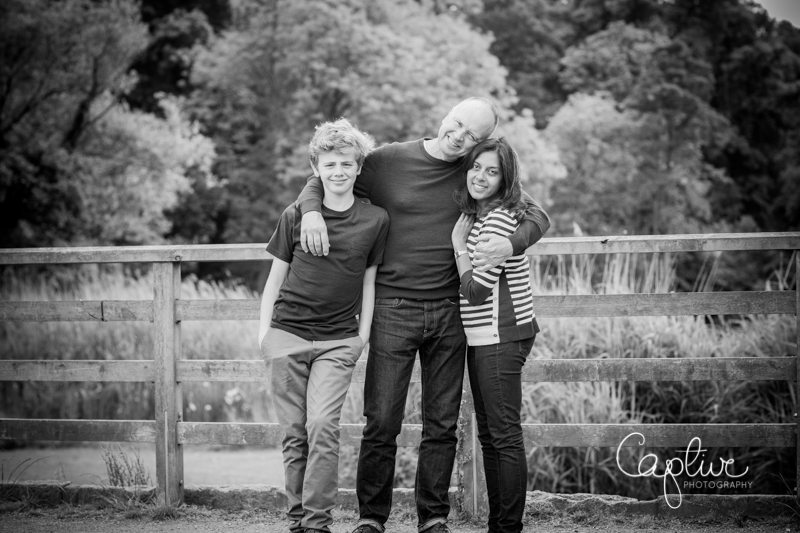 They’ll soon feel comfortable and then I can capture them at their most natural. 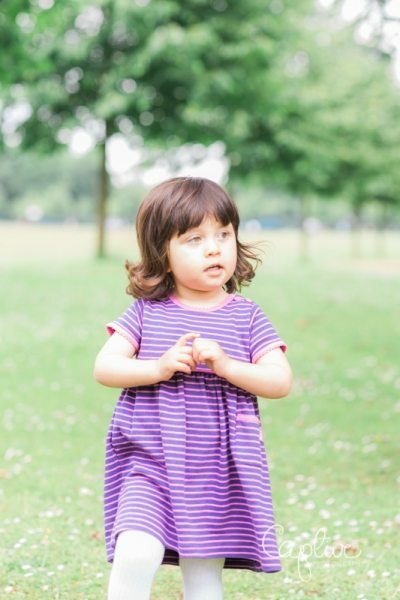 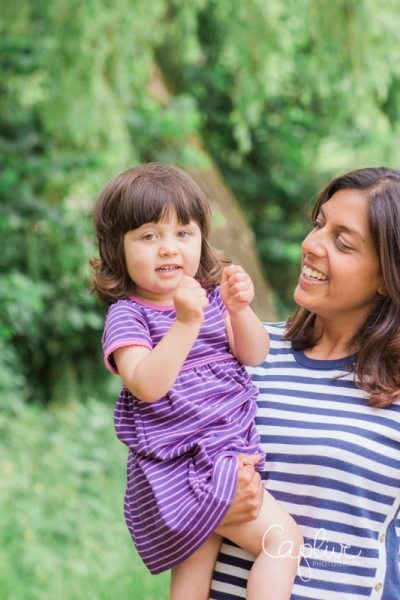 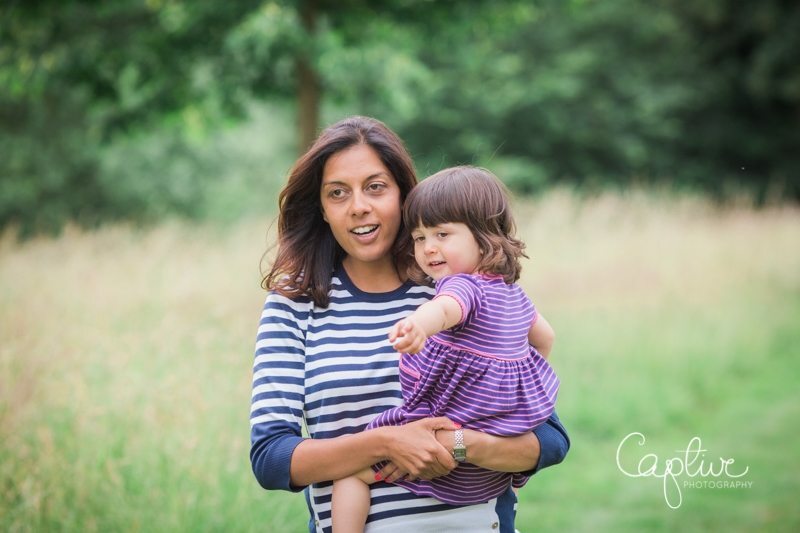 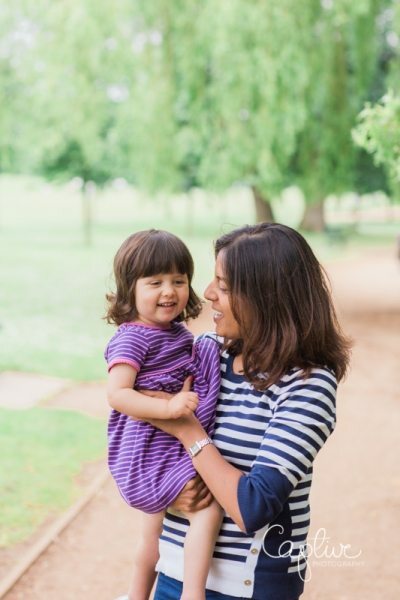 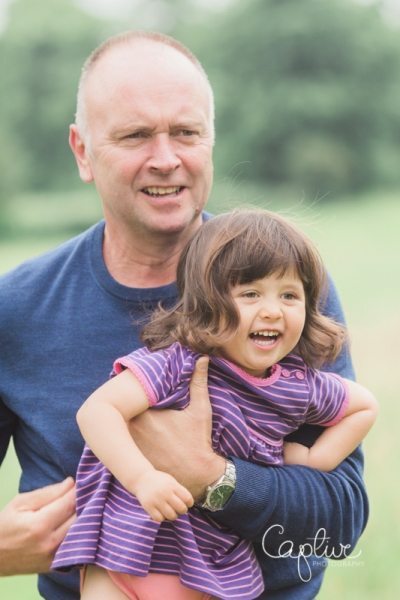 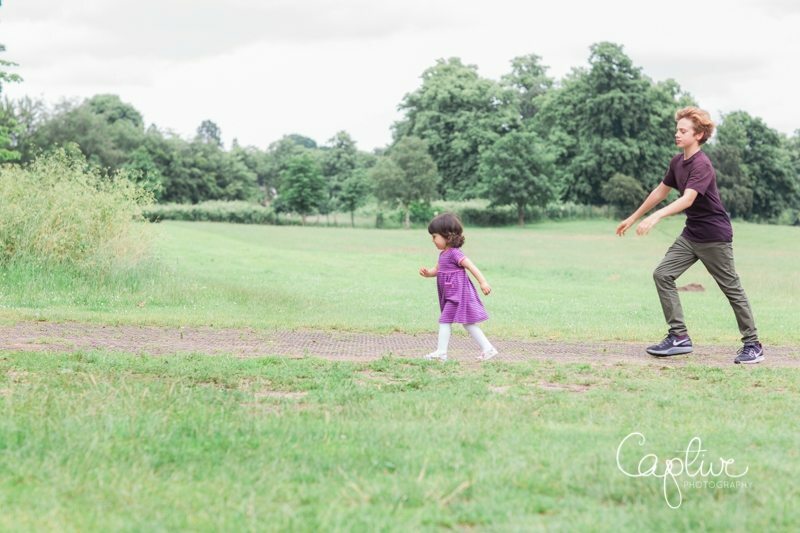 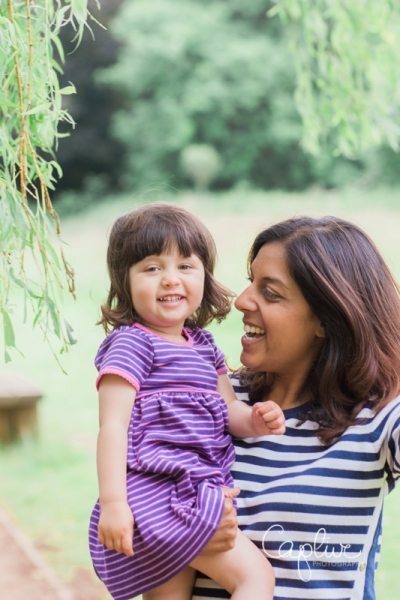 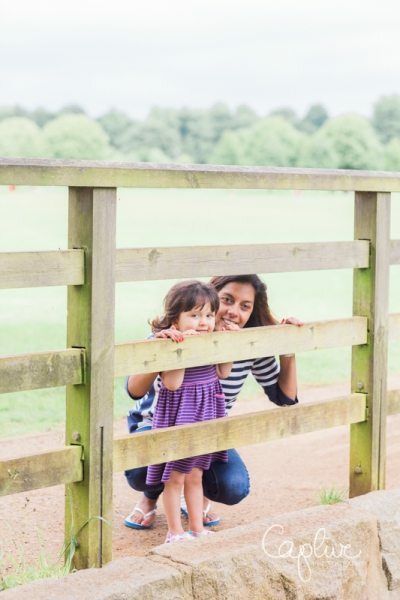 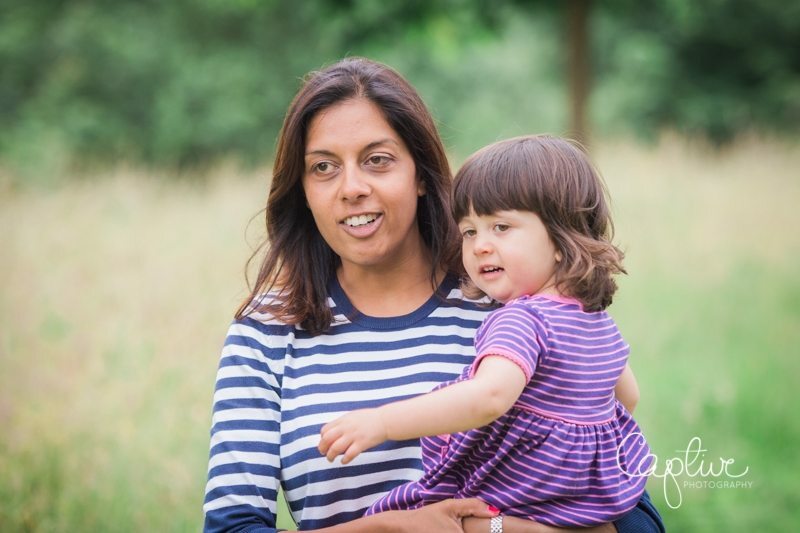 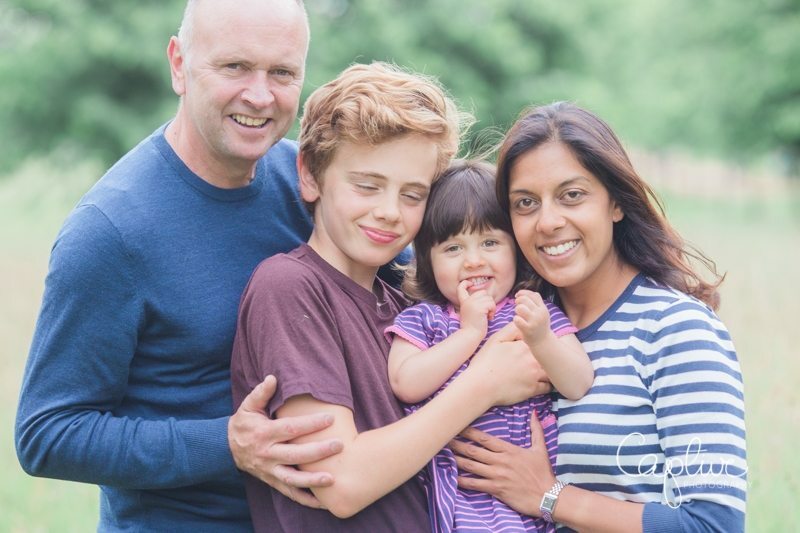 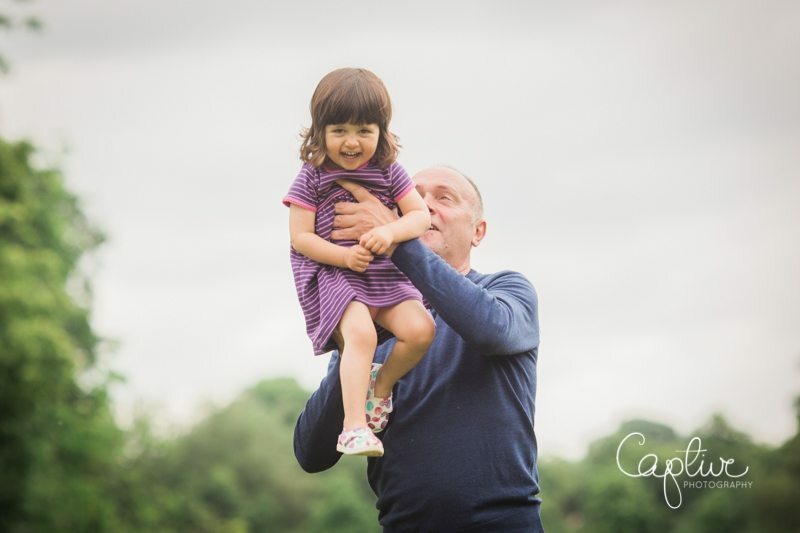 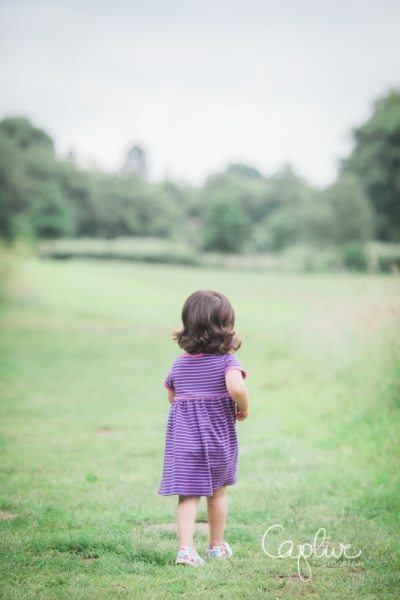 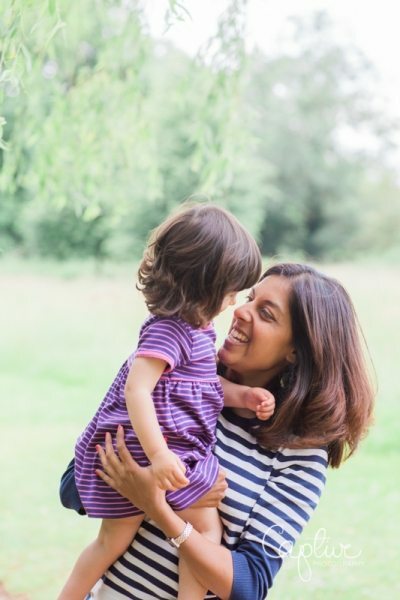 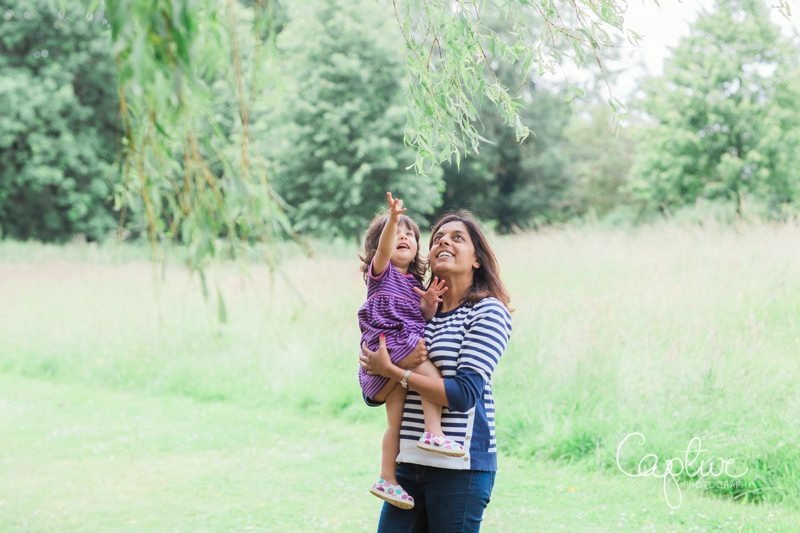 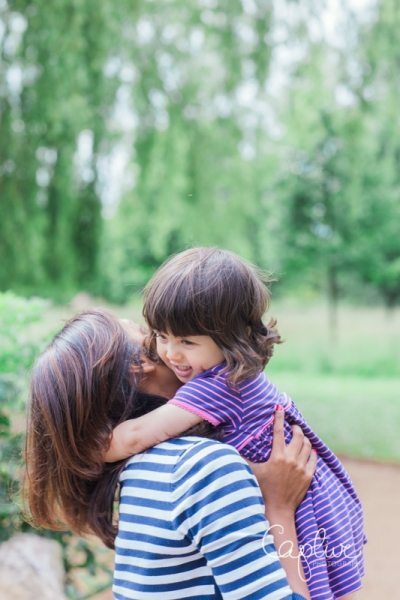 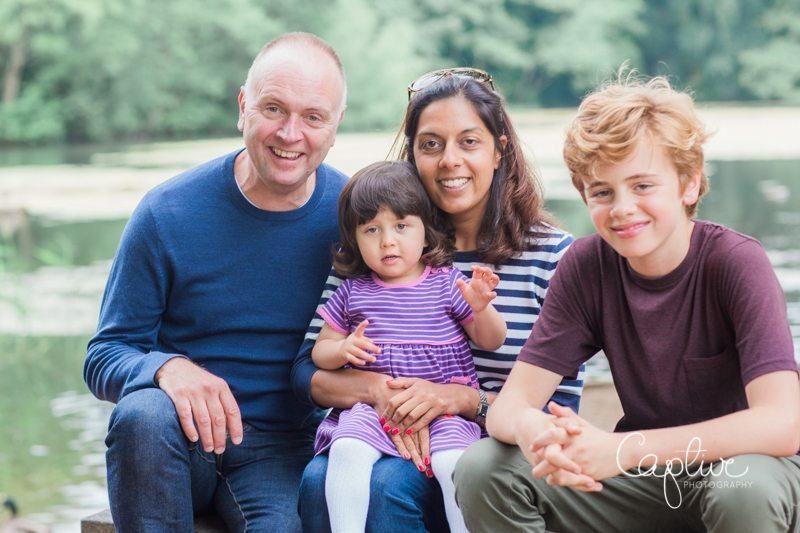 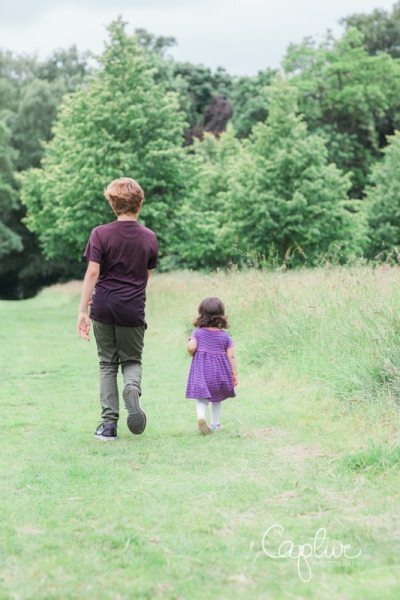 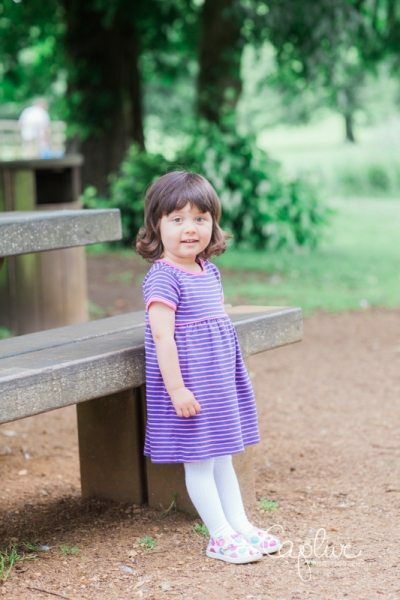 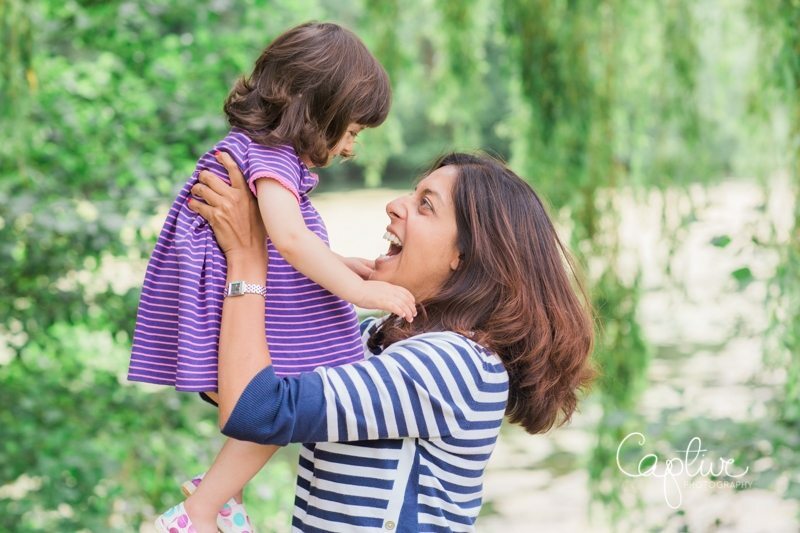 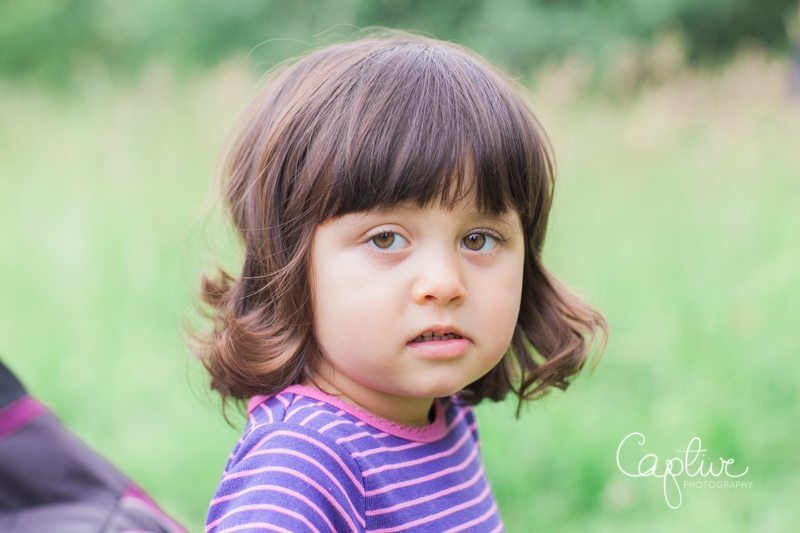 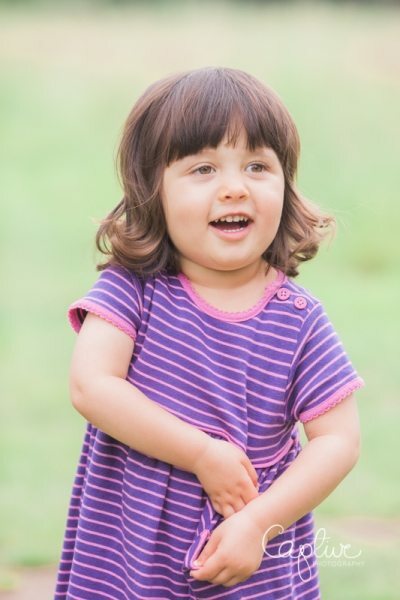 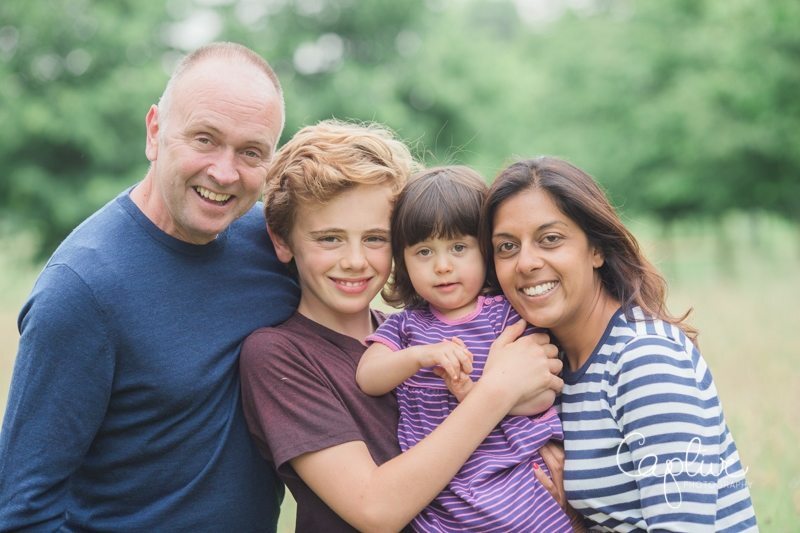 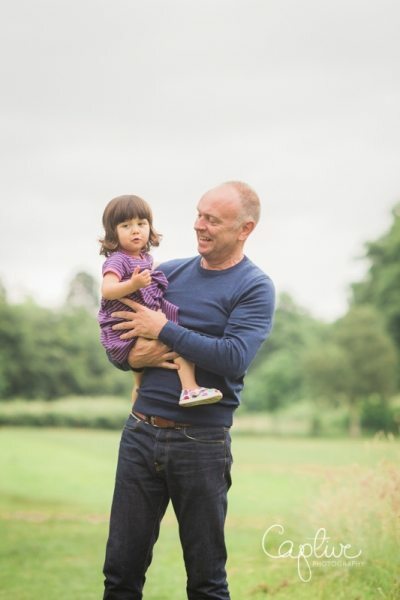 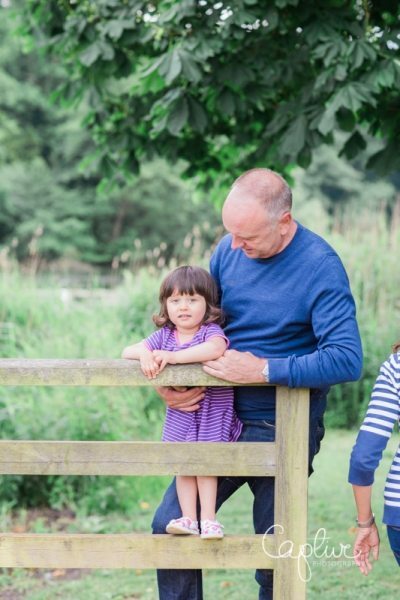 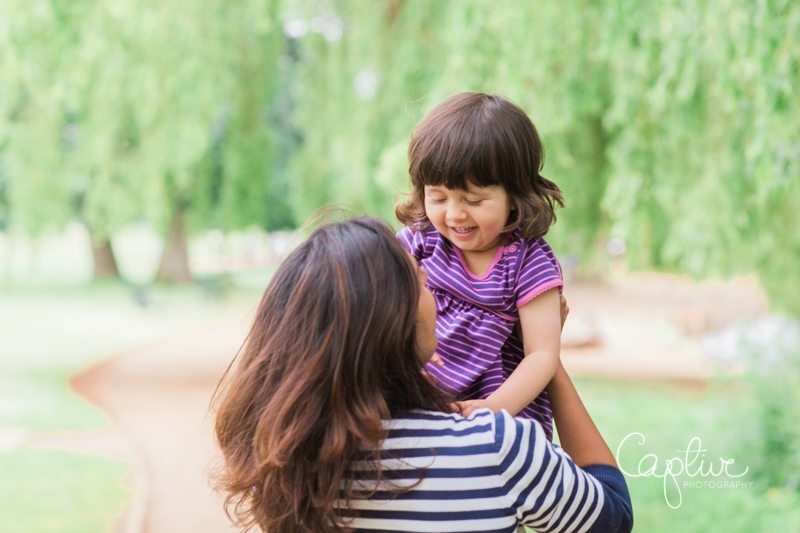 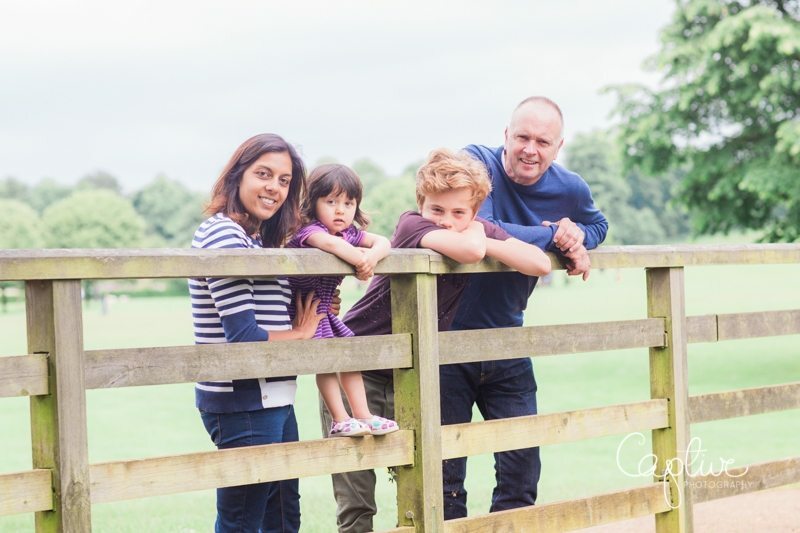 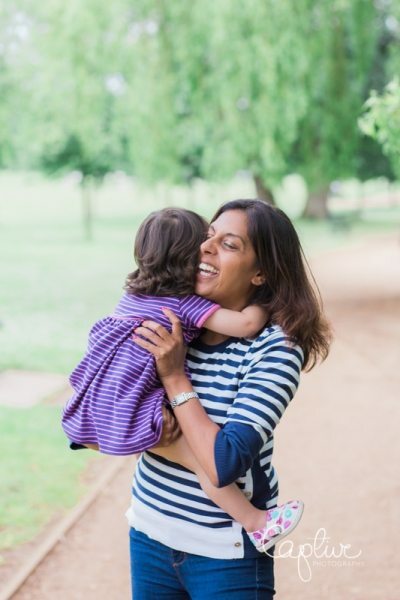 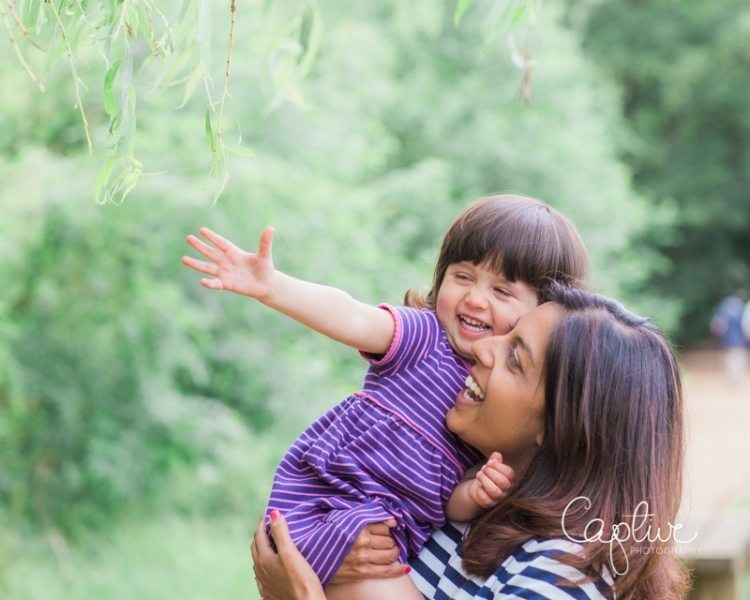 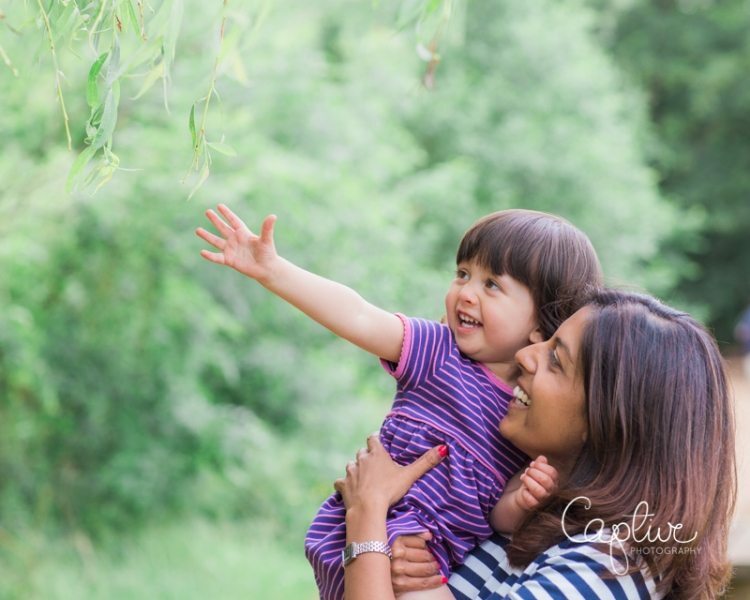 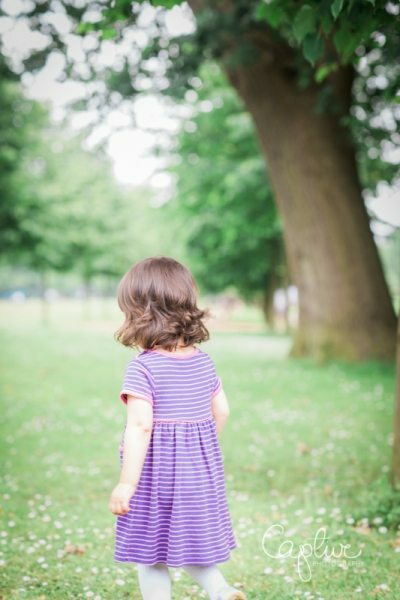 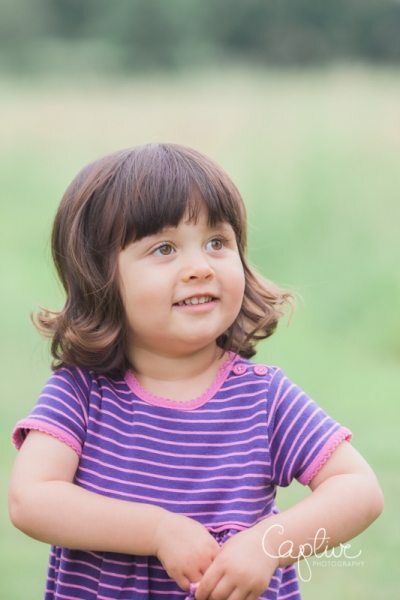 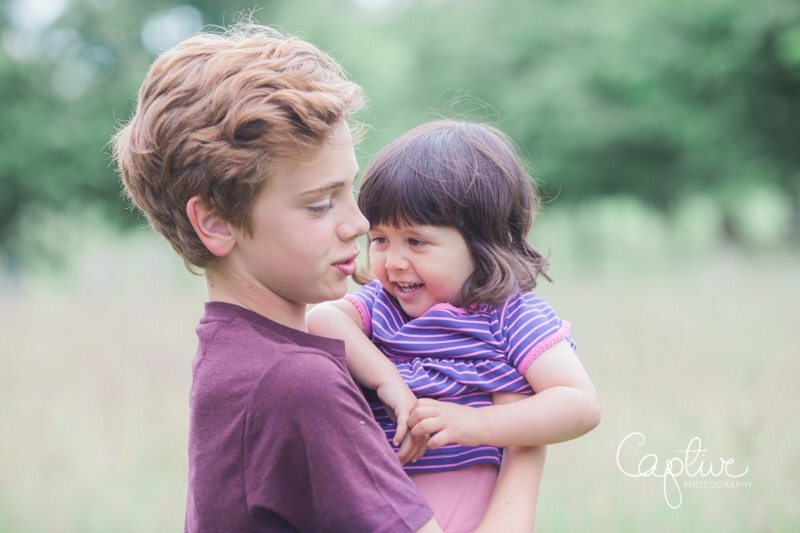 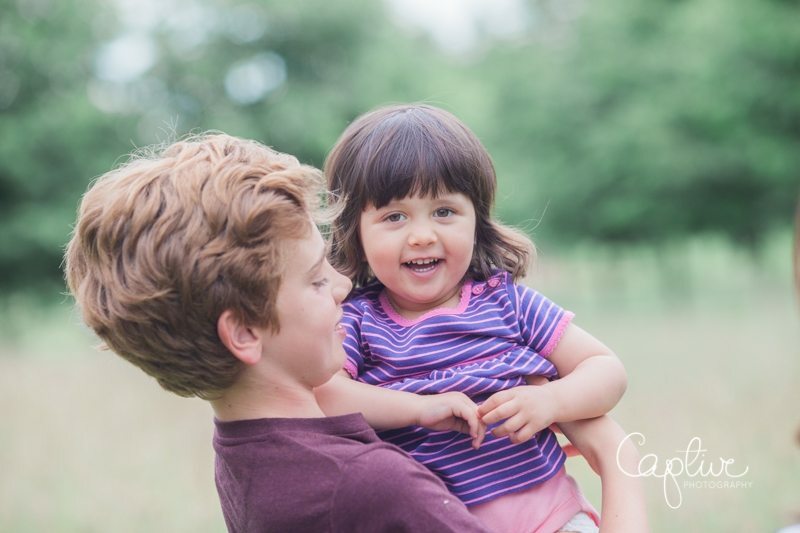 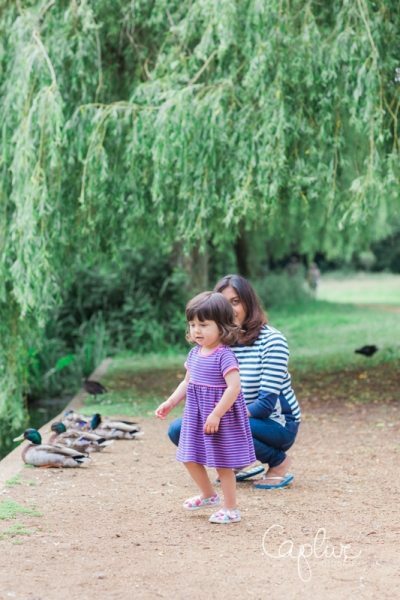 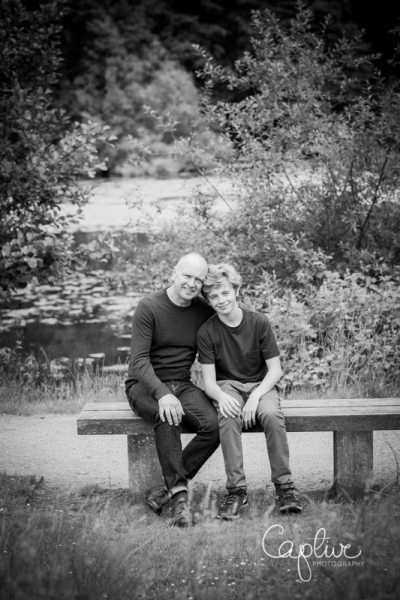 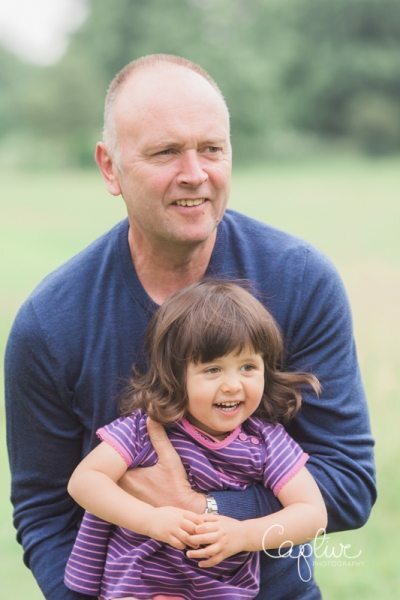 I like to take portrait sessions outdoors – the fresh air and natural light help create photographs that don’t age even as your kids grow, and they often most at home in a beloved park or favourite spot. 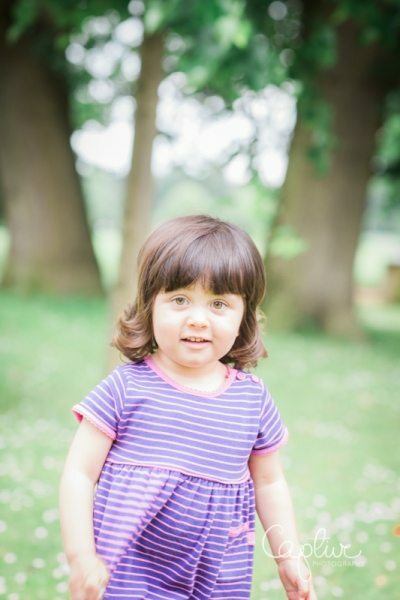 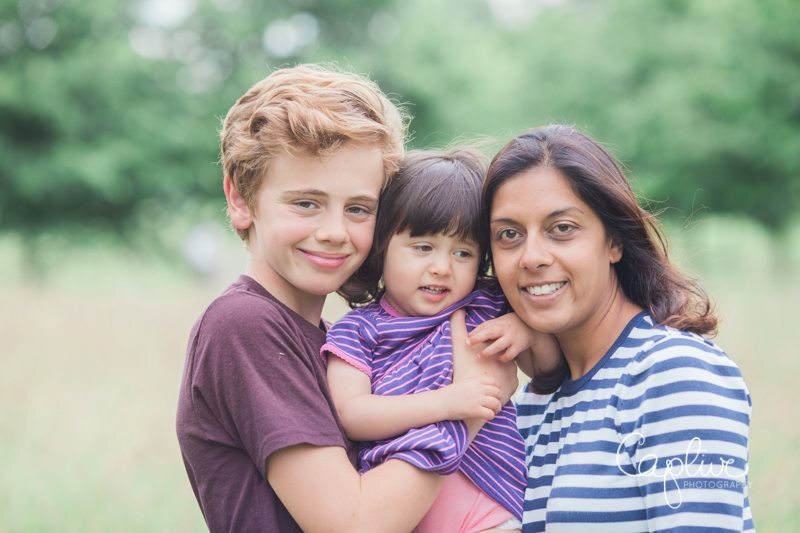 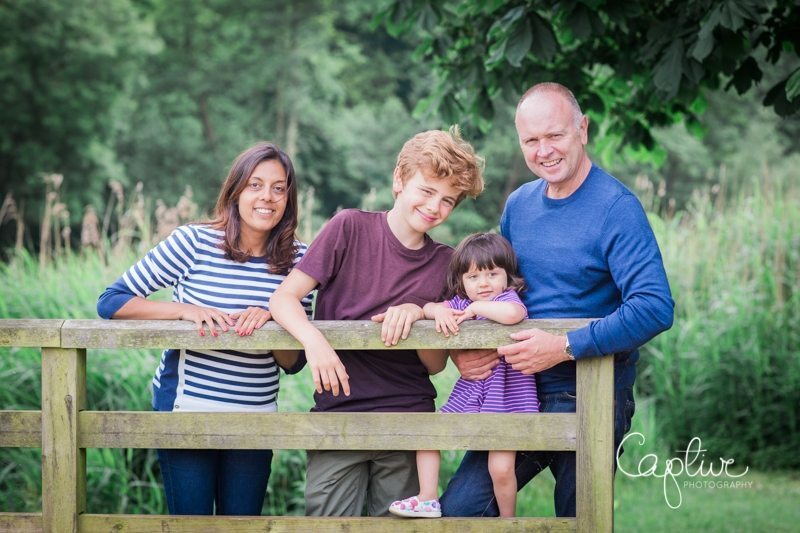 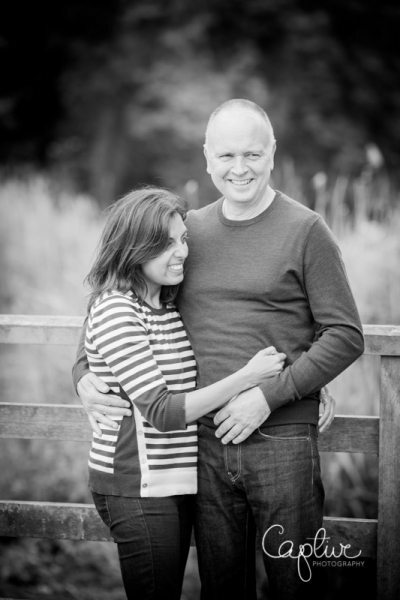 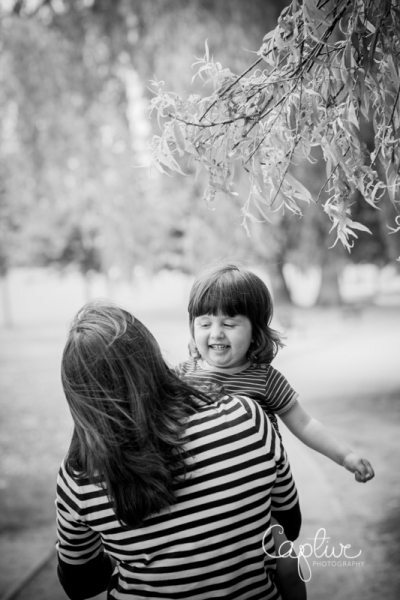 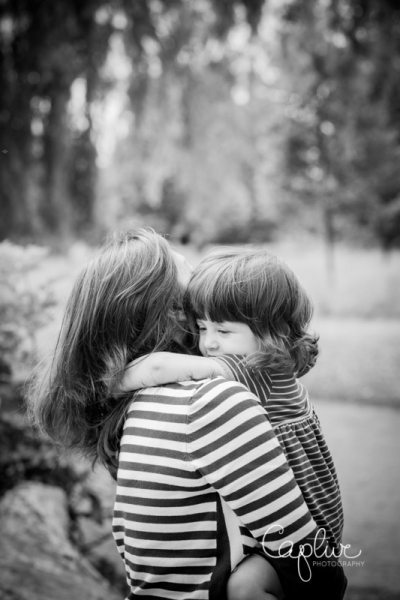 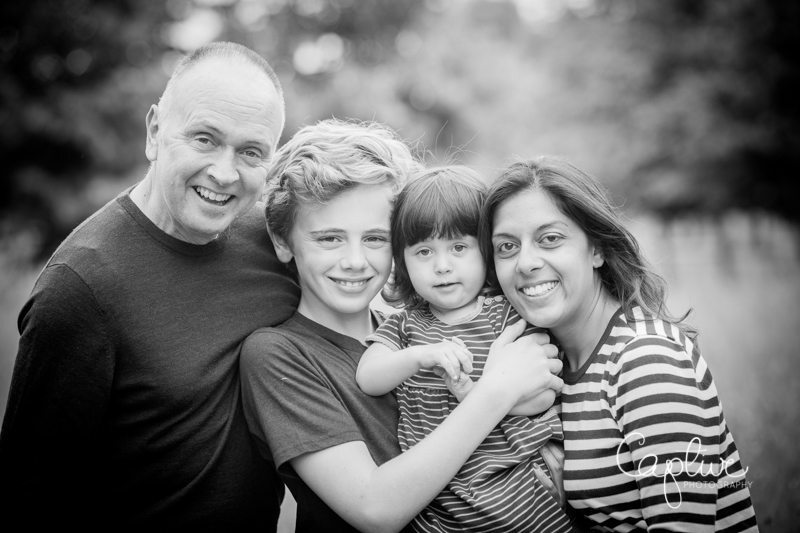 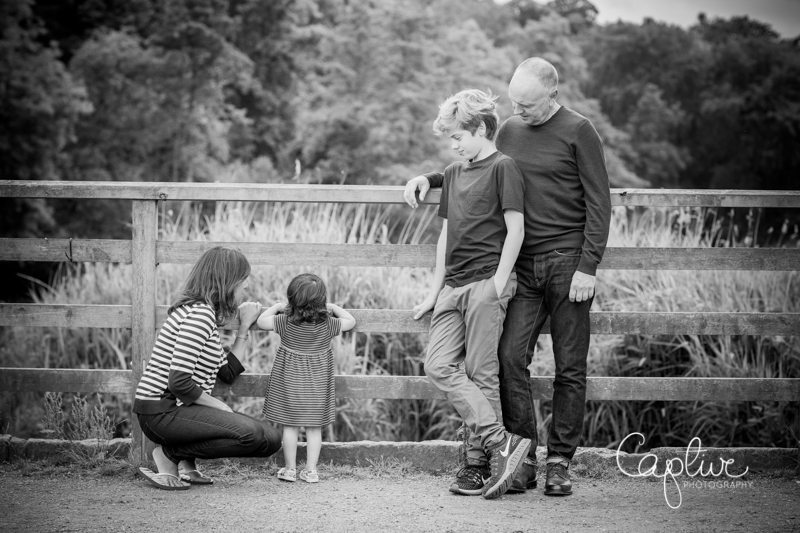 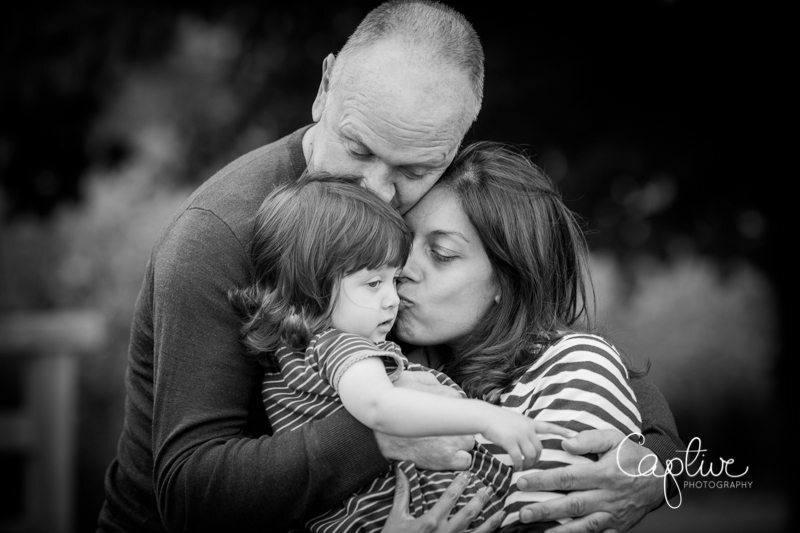 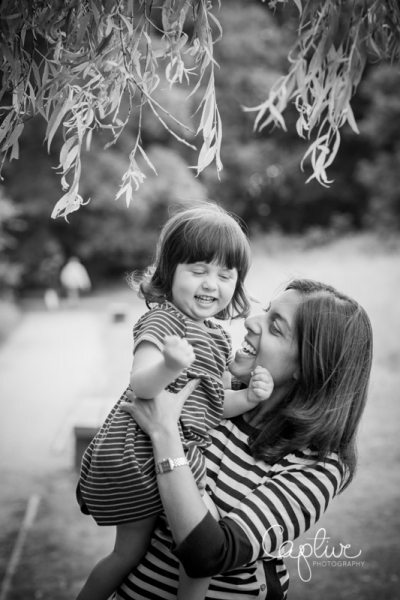 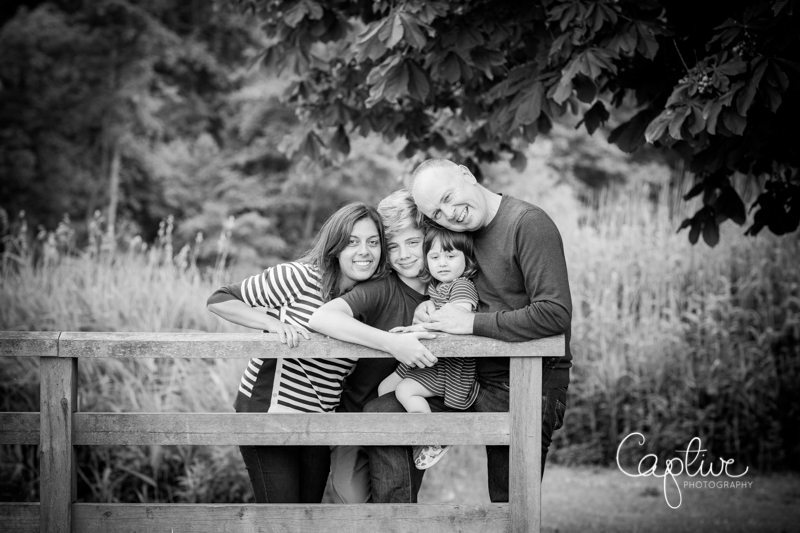 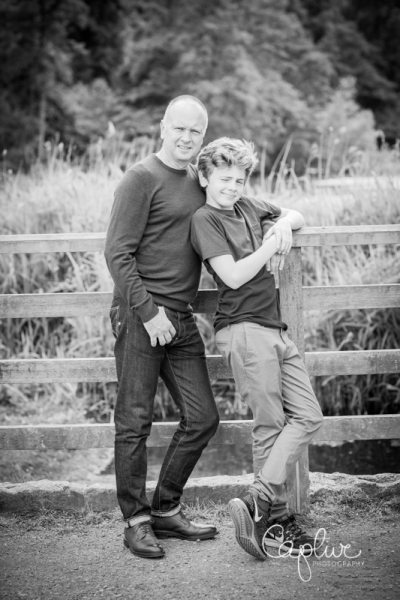 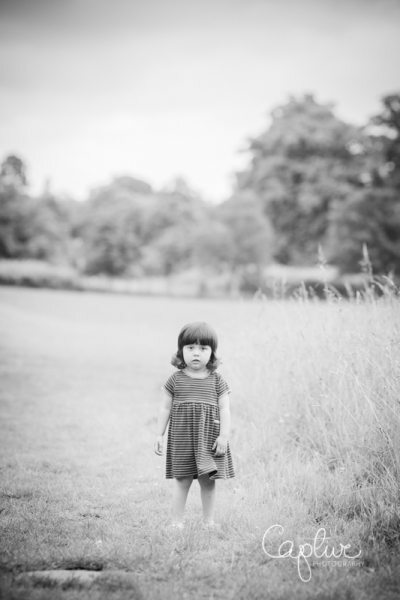 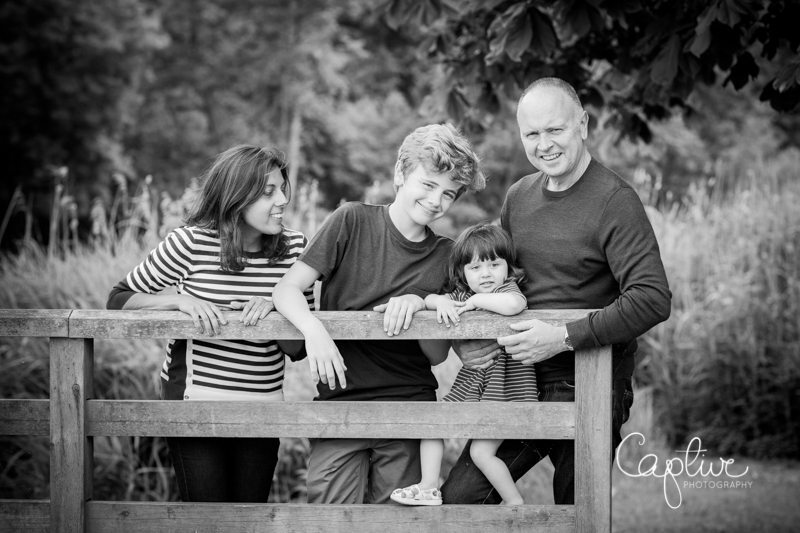 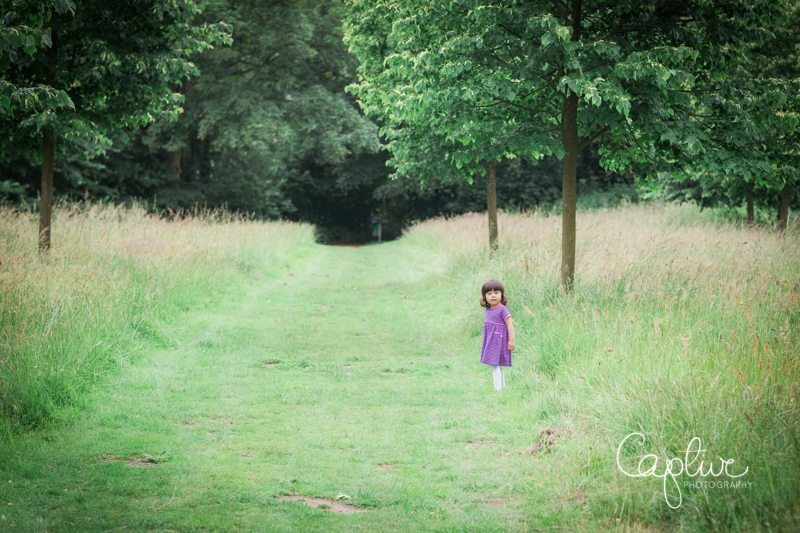 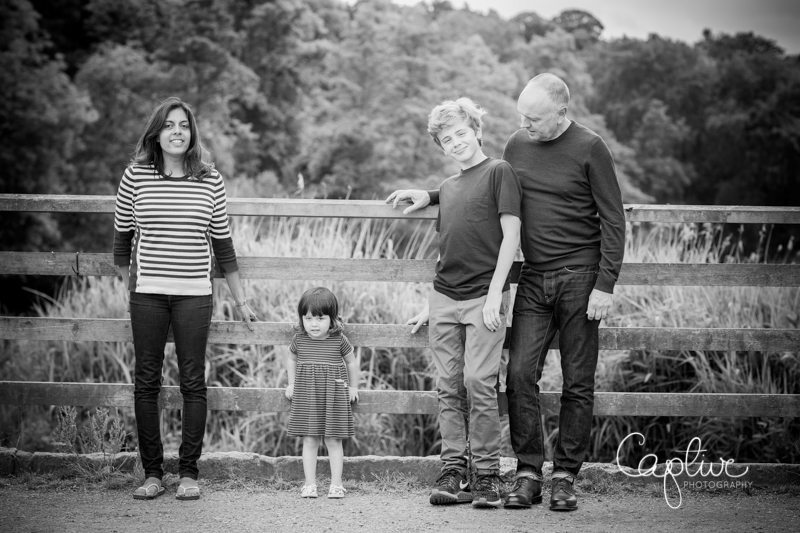 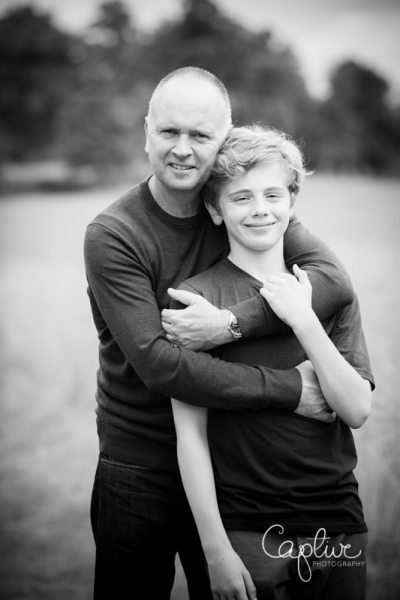 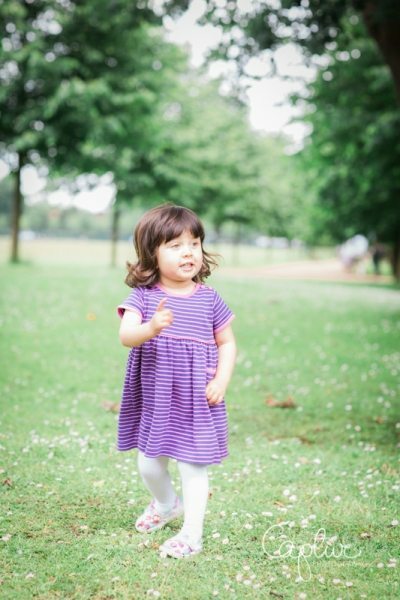 Portrait family photography session fees start from £200. 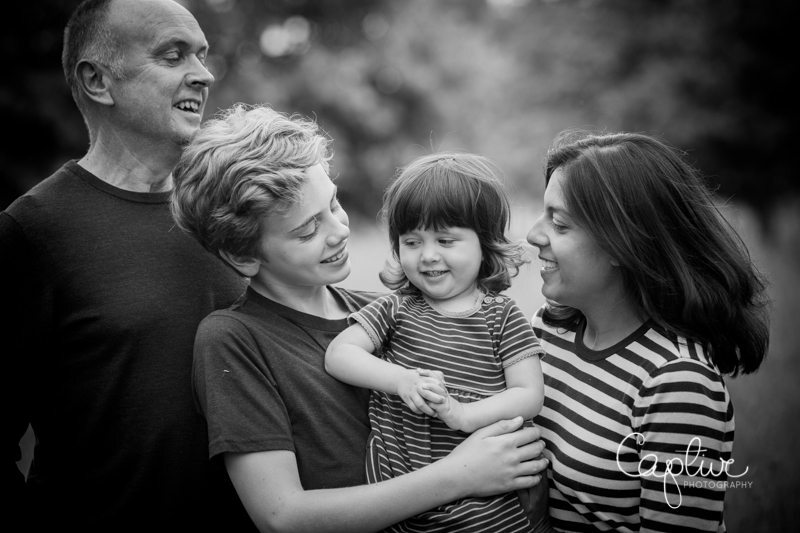 Your session fee includes the shoot itself, custom processing of your images and a choice of digital files. 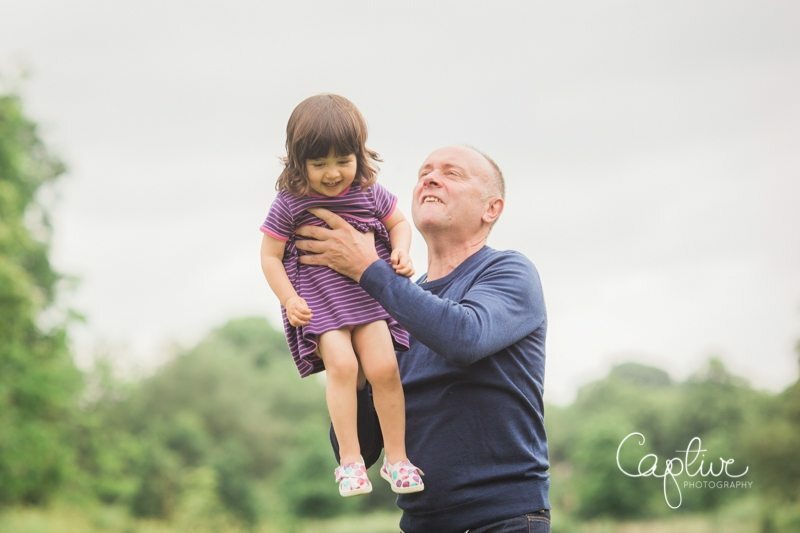 I’ll shoot for however long we feel is needed to get the photos you’ll love – this is typically an hour but can sometimes take longer.